check this street park n riders! this went down sooo good! woowww man ...OMG!! 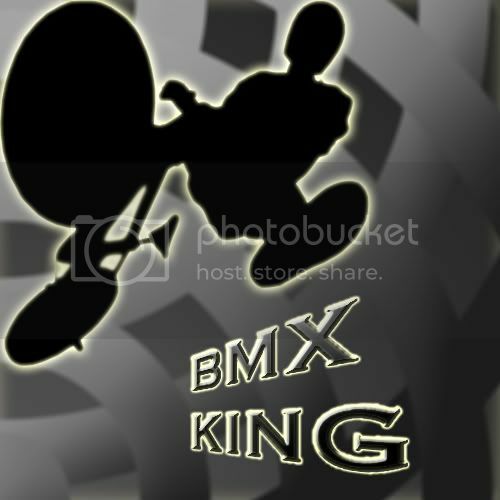 BMX is jus awesome!!! yeh man!!!! awesome trx ! how do u compete in the xgames?